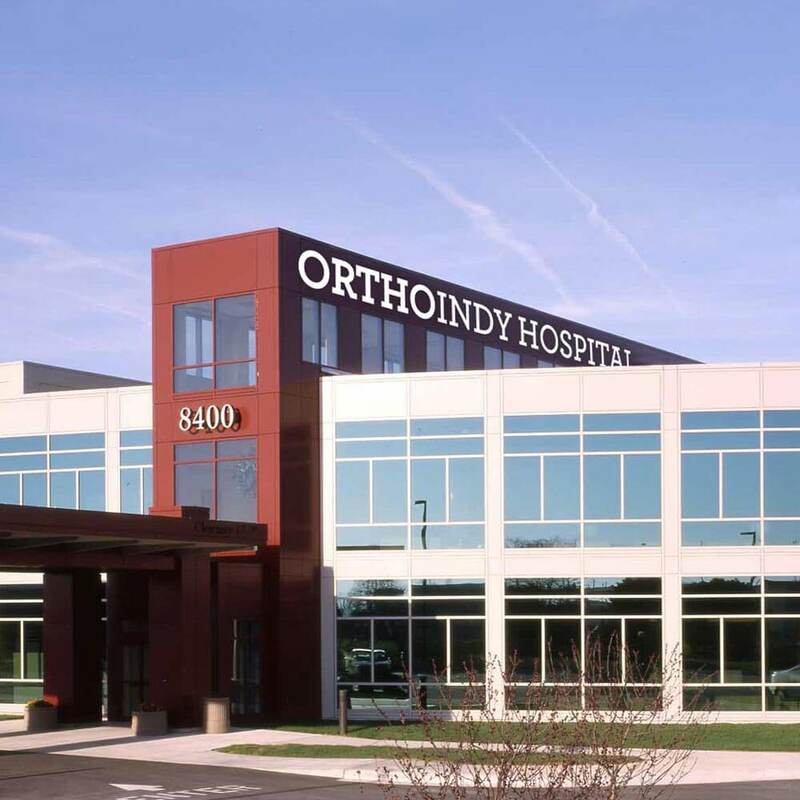 In 2005 the physicians of OrthoIndy built the first orthopedic specialty hospital in Indiana with the vision of providing the highest quality, comprehensive orthopedic care to patients throughout the Midwest. Thirteen years later, and we have kept that vision at the forefront of everything we do. Our physicians and employees continuously strive to provide excellent orthopedic care to each patient we serve. Because OrthoIndy Hospital is a physician-owned hospital, the OrthoIndy physicians are involved in every aspect of the patient’s treatment. Our physicians are able to not only treat our patients during surgery, but they also serve as an advocate for their patients by personally recommending the best possible care before and after surgery and supporting each patient in his or her goals. 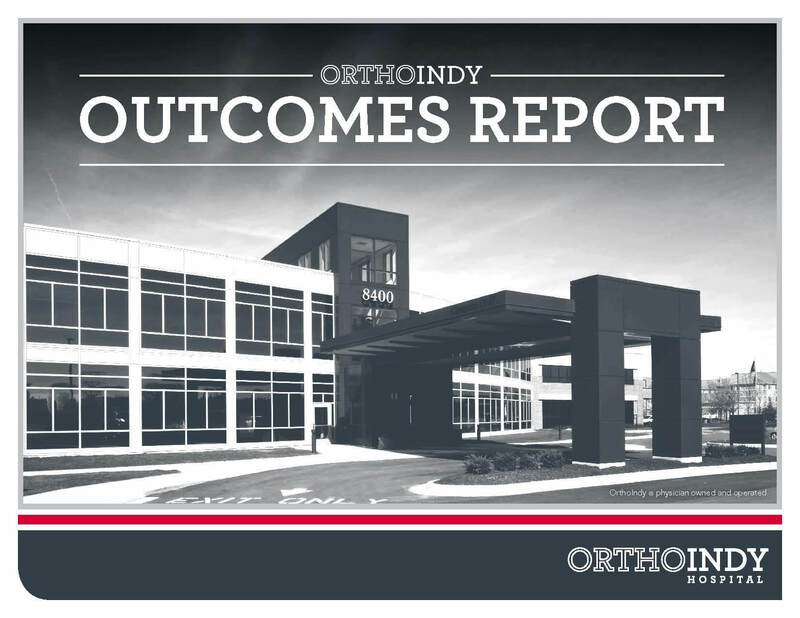 The OrthoIndy Outcomes Report demonstrates our dedication to our patients and our commitment to providing the best outcomes to the community we serve.